Anna Maria Island offers some great fishing. 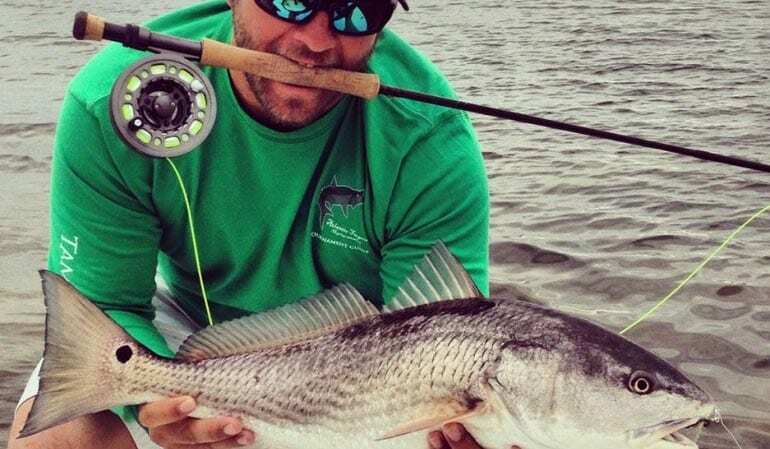 One of the main reasons to choose our Anna Maria Island Fishing Guide services for your next fishing adventure is the lack of fishing pressure when compared to its northern fishery cousin in Tampa Bay. Situated in between Sarasota Bay and Tampa Bay, the fishery experiences the best of both worlds. An awesome place to do backcountry flats fishing or to work just behind the surf oceanside. One of the greatest features for anglers is the extensive grass flat areas that span between multiple untouched mangrove islands and deeper boating channels. This diversity in geography coupled with location make this area a top spot to fish in. Home also to some of the best fly fishing in the SW Florida area. 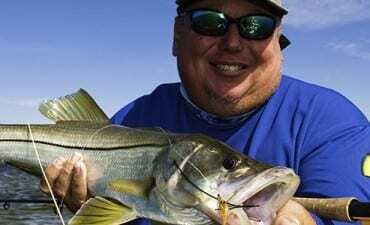 It offers great sight fishing opportunities, as well as a scenic look into old Florida with a touch of modern appeal. If you like flinging flies, you’ve come to the right place! Capt. Jim has been running Anna Maria Island fly fishing charters for 20+ years. Fly fishing has always been a passion for Jim and he loves sharing his experiences and expertise with both avid and novice fly anglers alike.